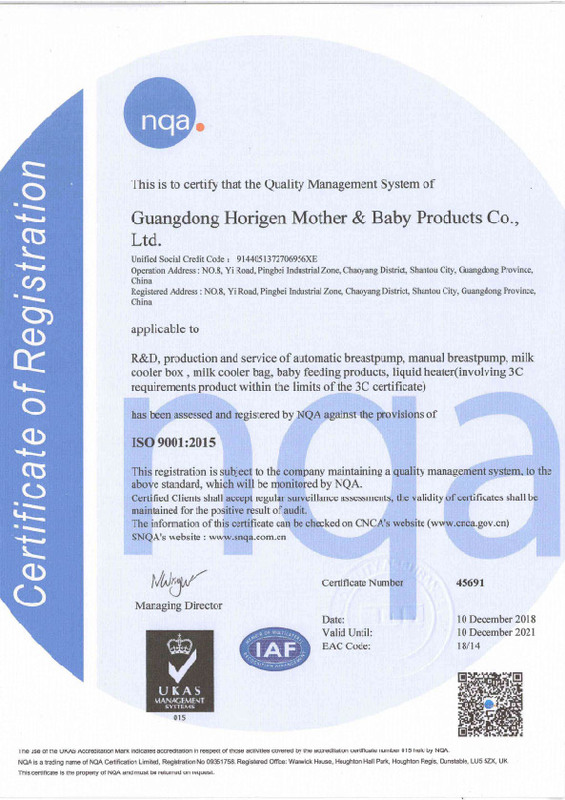 Company Overview - Guangdong Horigen Mother & Baby Products Co., Ltd.
6YRSGuangdong Horigen Mother & Baby Products Co., Ltd.
Our company is a professional maternal and baby product supplier. 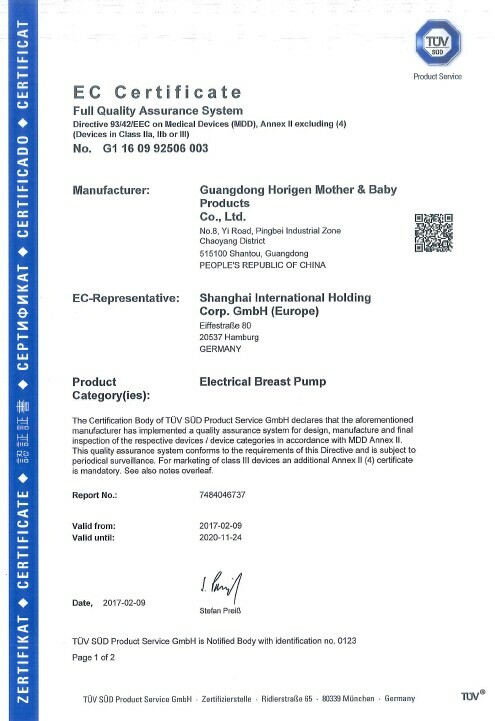 Our products include four series which are breast pump series, breast milk fresh keeping series, baby electronic heating and appliance series and baby feeding product series. 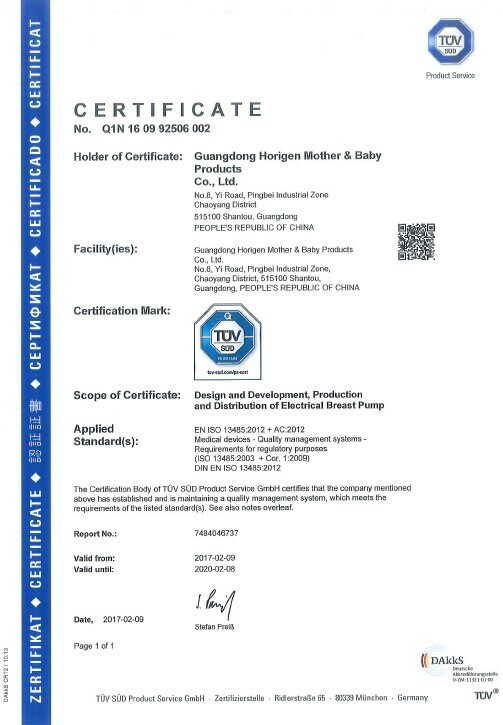 As one of the first factories to research and produce breast pumps in China, we have obtained more than 40 national patents. 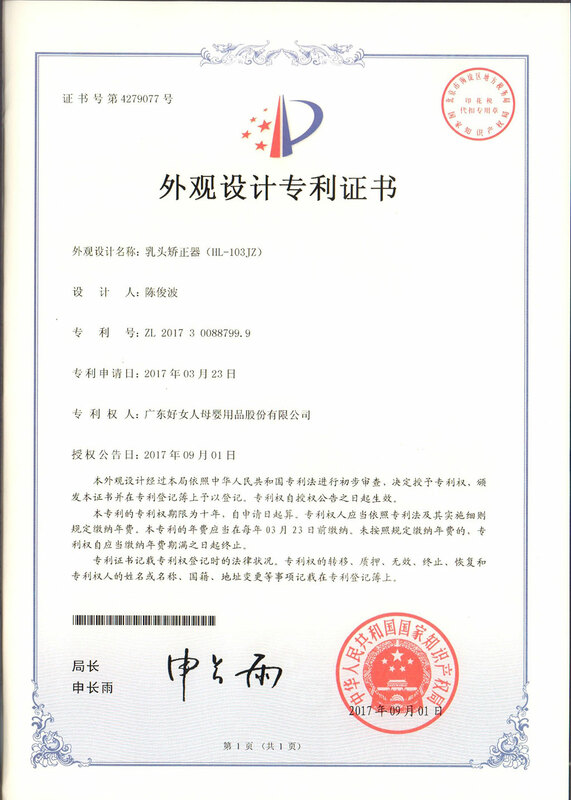 Our electric breast pumps have been awarded the title of "Independent Innovation Product" in Guangdong Province. 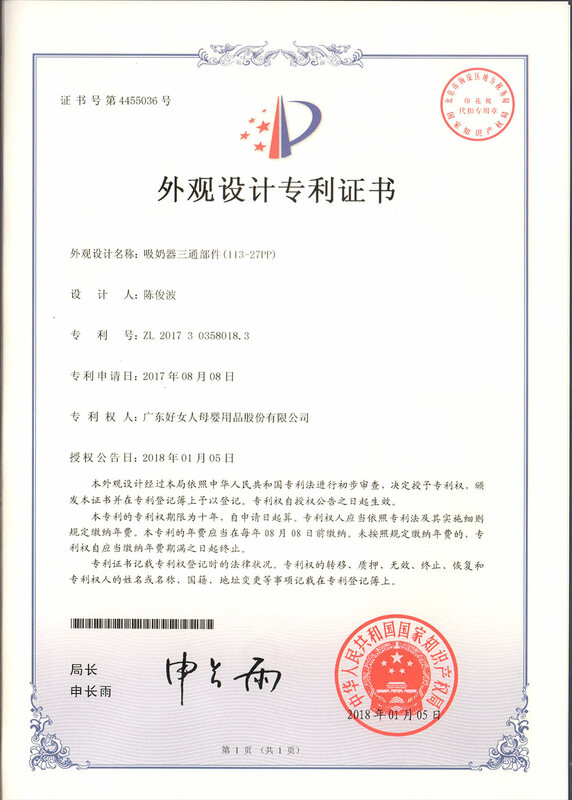 Our products have passed CE and FDA certificates and some of them were selected as supplies for the Maternal and Child Service Center of EXPO Shanghai 2010. Until now, our brand has become one of the most famous brands in China and also become the main OEM and ODM supplier for many famous brands in the world.We own a 129,000 square feet factory in Shantou, China. 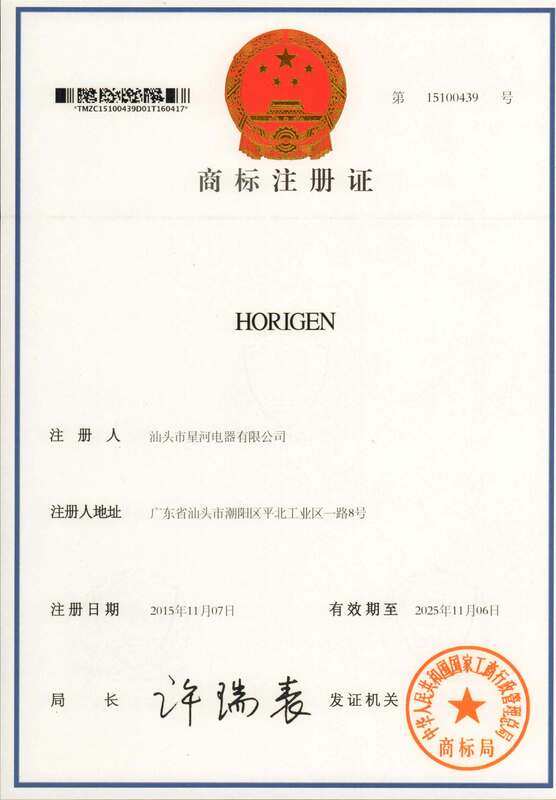 With ISO9001, ISO13485, ISO14001 quality and environment management system, we can assure the best quality products. With more than 300 workers, we can assure short delivery time. With more than 20 professional R&D engineers, we can meet our clients' technical requirements and develop new products monthly.To learn more about us and our products, please feel free to contact us.